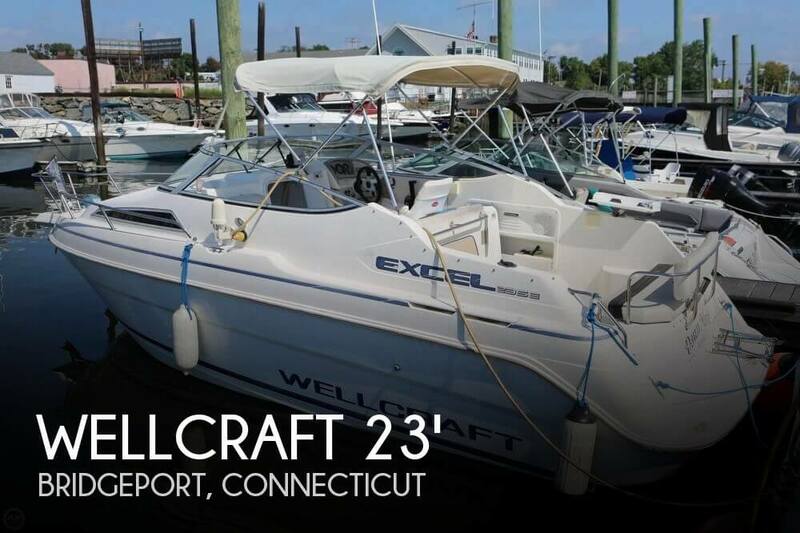 2001 Wellcraft 230 Excalibur Sport **UNDER CONTRACT** The Wellcraft 230 Excalibur Sport has plenty of room for family, friends, and gear. Whether passengers are sunning themselves on the deck, skiing until they drop, or taking a quick dip, this is one versatile machine. 1990 Wellcraft St Tropez 3200 The 3200 St. Tropez was one of Wellcraft's most popular models offering a stylish profile and spacious interior with sleeping for 5-6. A modern interior decor with Intergal Cabin Liner, Island Berth forward, Convertible Facing Dinette, L-Shaped Galley and Roomy Head. Twin big block Merc's make this a Fast, Family Exprees Cruiser. The photos tell the story about the cosmetics, overall in ordinary to slightly better condition for her age, and the owner reports that all systems, propulsion, electrical, electronic, plumbing and accommodation are maintained on schedule and in proper operating order. Stock #160269 Great, Solid, Entry Level Family Cruiser, Fast, Efficient and Economical. 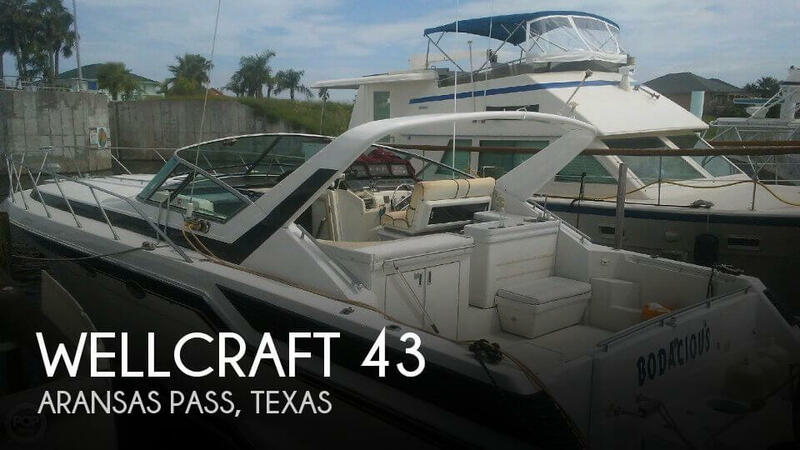 If you are in the market for an express cruiser, look no further than this 1996 Wellcraft Excel 23SE, priced right at $15,000 (offers encouraged). This boat is located in Bridgeport, Connecticut and is in good condition. She is also equipped with a Mercruiser engine that has 497 hours. Reason for selling is upgrading. Boat is in good shape for her age and has been well taken care of by her current owner. The top side and cockpit are in excellent shape with no real stains or damage. Cabin down below needs the carpet and walls deep cleaned. The hull has a few blemishes and has just had the bottom painted 1/18 and all props cleaned. The following updates are per the seller: Sept 2016 the starboard transmission was replaced. Both raw water impellers were replaced less than 30 hours ago. The battery compartment was changed ( Nov 29, 2018 ) from 2 batteries to 3 less than 50 hours ago. One battery for each engine, and the third for the inverter. New batteries were just installed on the port and starboard engines. A NEW battery charger was put in ( Jan 2018 ) a NEW inverter large enough to operate the carry on AC unit and the other onboard accessories. 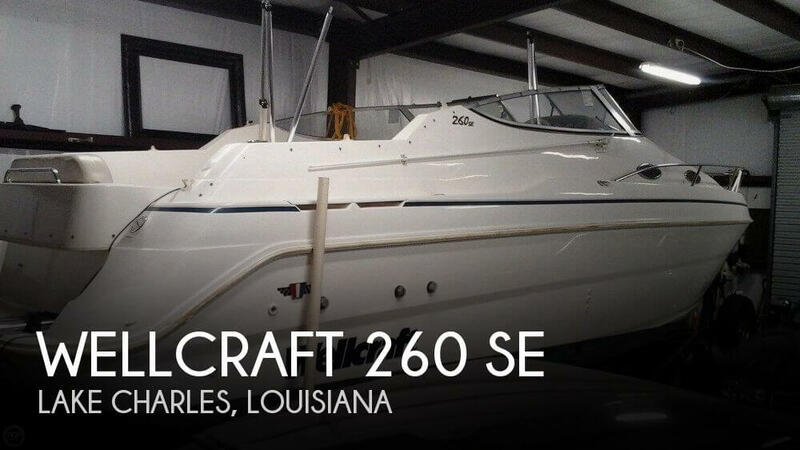 Stock #170210 Nice Wellcraft Coastal 2800 that has been completely updated, new pumps and electronics. 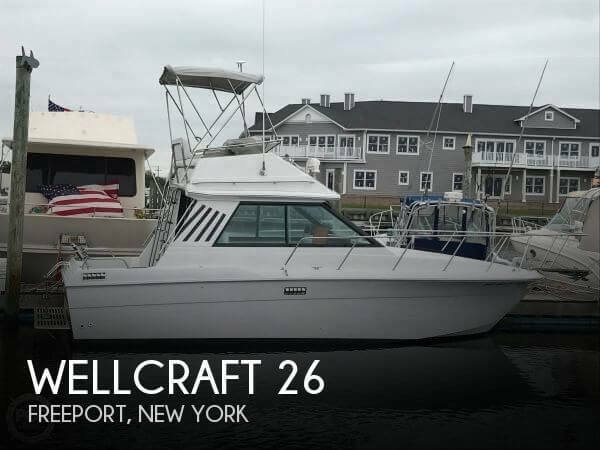 If you are in the market for a walkaround, look no further than this 1987 Wellcraft Coastal 2800, just reduced to $20,000 (offers encouraged). 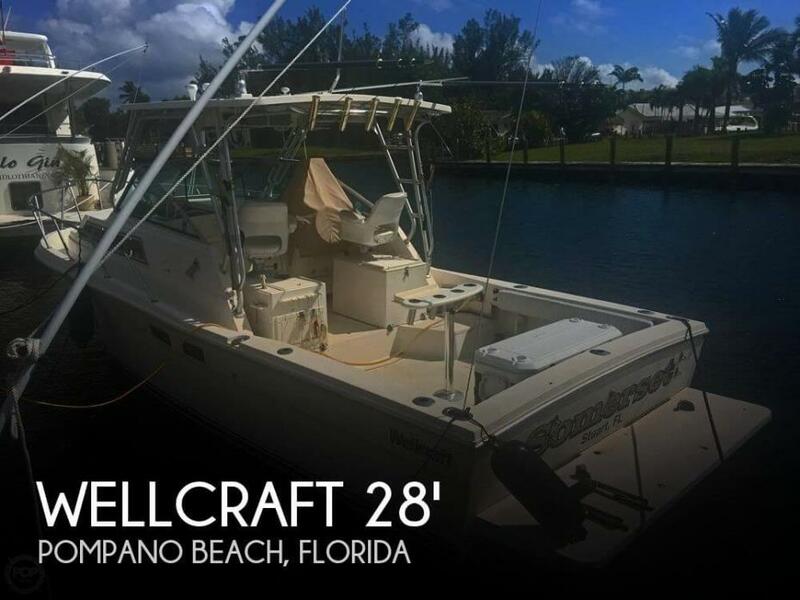 This boat is located in Pompano Beach, Florida and is in good condition. She is also equipped with twin Mercruiser engines that have 460 hours. 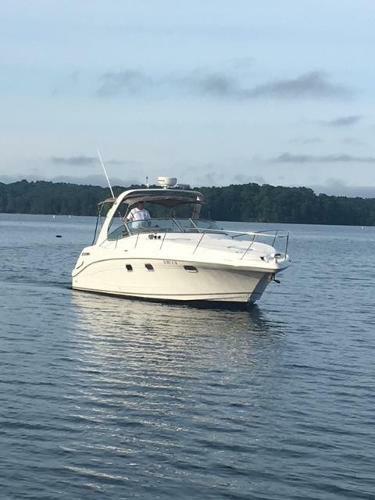 Stock #175871 Twin Mercruiser 7.4L 350hp Inboards, Major Options Include Air Conditioning,Generator, and Chart Plotter If you are in the market for an express cruiser, look no further than this 1989 Wellcraft 3200 St. Tropez, priced right at $17,750 (offers encouraged). This boat is located in Racine, Wisconsin. She is also equipped with twin Mercruiser engines that have 1,200 hours. Reason for selling is not using anymore. This boat does show its age and needs some work to bring it back to its original beauty. Upholstery and coaming pads need to be replaced. The bow rail on the port side needs to be repaired and there is a soft spot on the port hatch cover of the transom fish box. A good detailing is also needed. Owner asserts that all the electrical and mechanical systems are functioning properly. 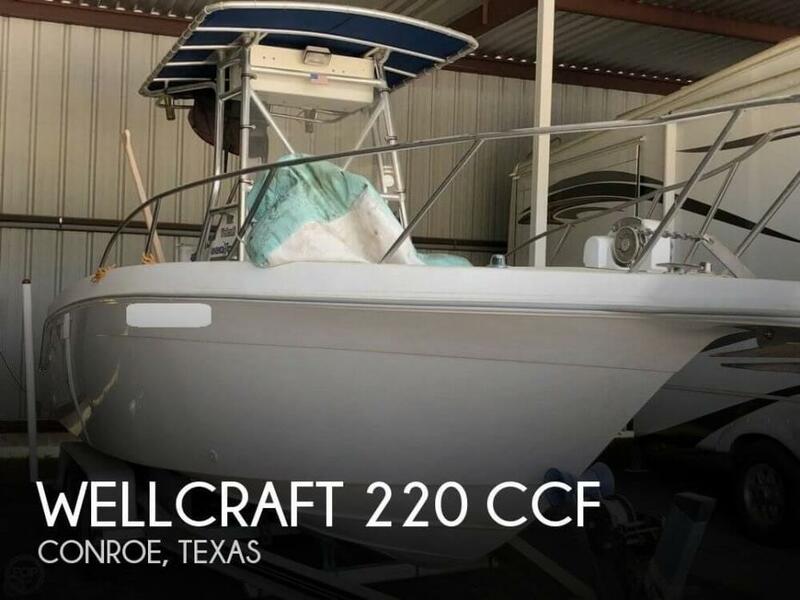 Stock #174157 Wellcraft 220 CCF center console fisherman re-powered with 250 Yamaha If you are in the market for a center console, look no further than this 1997 Wellcraft 220 CCF, just reduced to $18,500 (offers encouraged). This boat is located in Conroe, Texas and is in need of some work. She is also equipped with a Yamaha engine that has only 58 hours. Reason for selling is not being used. This boat is in good condition for its age and will not disappoint one's need for speed. The speedometer is not working and the trim indicators need repair. The upholstery is in good condition with no sun damage or fading. There are a few minor splits in the stitching. Gelcoat has a few small chips on the bow. Hardware, carpet, and per owner, all other mechanical and electrical systems are functioning properly. The boat has always been stored indoors and used in freshwater. 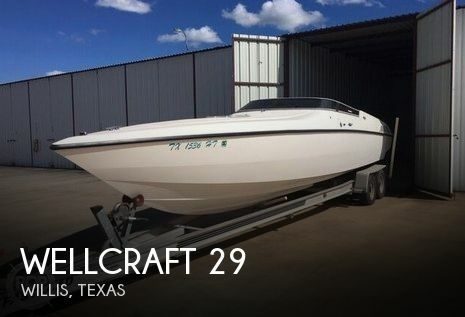 Stock #174975 High performance in the legendary Wellcraft Scarab 29 If you are in the market for a high performance boat, look no further than this 1996 Wellcraft Scarab 29, priced right at $28,000 (offers encouraged). 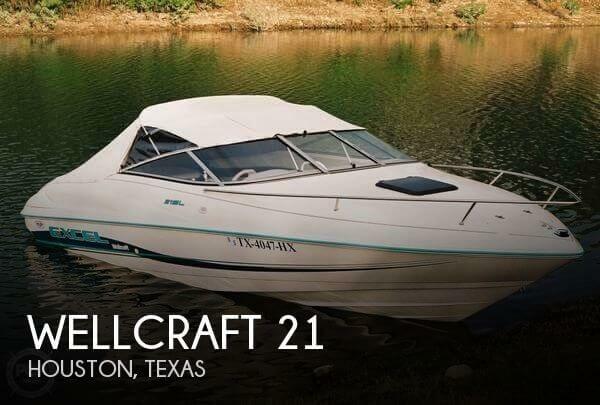 This boat is located in Willis, Texas and is in good condition. She is also equipped with twin Mercruiser engines that have 315 hours. Reason for selling is not being used. Stock #141002 Furuno Radar, Furuno GP 1810, GPS Plotter and Fish Finder, Uniden Oceanus Ship to Shore, Raytheon Loran, Robertson Auto Pilot AP200, Icom VHF, +++ If you are in the market for a motoryacht, look no further than this 1981 Wellcraft 310 Sedan, just reduced to $13,900 (offers encouraged). This boat is located in New Buffalo, Michigan and is in need of some work. She is also equipped with twin Marine Power engines. Reason for selling is not enough time to use the boat.. 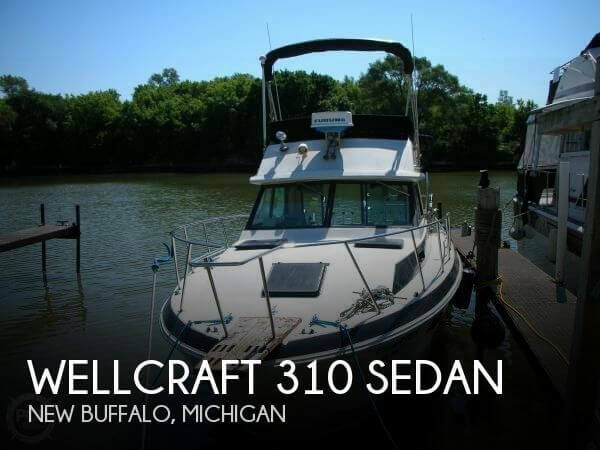 According to the Seller: 26ft Wellcraft with FlyBridge, Interior was redone, Exterior & bottom Repainted. Selling due to health, I'm unable to boat & have kept this Boat in good Condition. I have added and upgraded the Control Board, External Lighting. Mercruiser Engines replaced with 350 Horizons rated at 300 hp each are In good running Condition. If you're interested in a great Boat for the money; this is it.. Seller is welcoming offers!! Stock #166290 Like new with Flybridge! Interior redone! Exterior & bottom repainted! 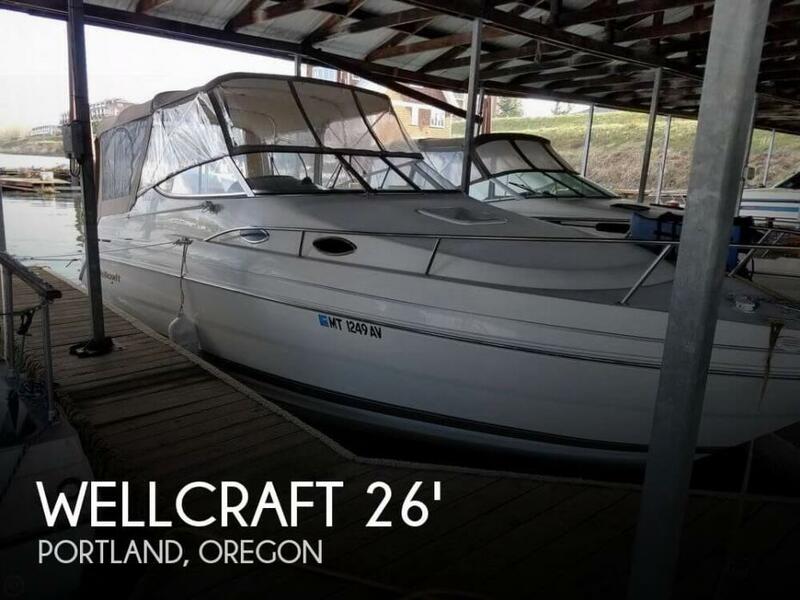 If you are in the market for a sportfish/convertible boat, look no further than this 1982 Wellcraft Sedan Cruiser 260, just reduced to $15,500 (offers encouraged). 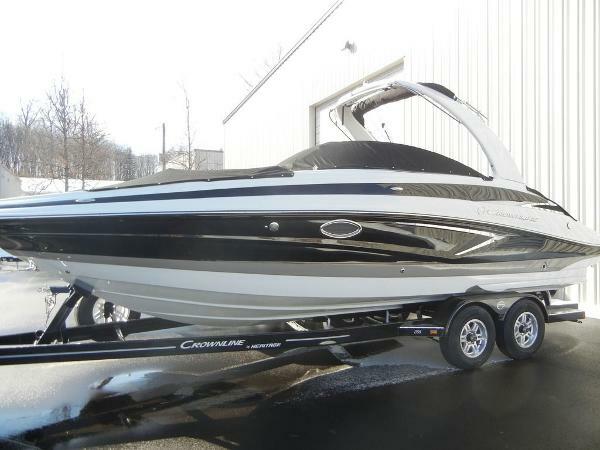 This boat is located in Freeport, New York and is in good condition. She is also equipped with twin Mercruiser engines. This boat is clean, cared for and ready to use. The eisenglass either needs a good cleaning or replacement. One seat has the stitching loose with a scratch on another part. The exterior has a few rub marks on the bow with some painted lines faded. Stock #172847 Good Condition. Performance and Comfort. Ready for the water Reason for selling is being transfered. This vessel has the normal wear for a 1987 inside and out. There are a few windshield pieces that will need to be replaced. The starboard engine has just been re-built and the owner has the paperwork for it. This vessel also has a new bottom job. Stock #162215 Portifino with starboard engine rebuilt in 2016! Repainted this year! New bottom job, exhaust & elbows! 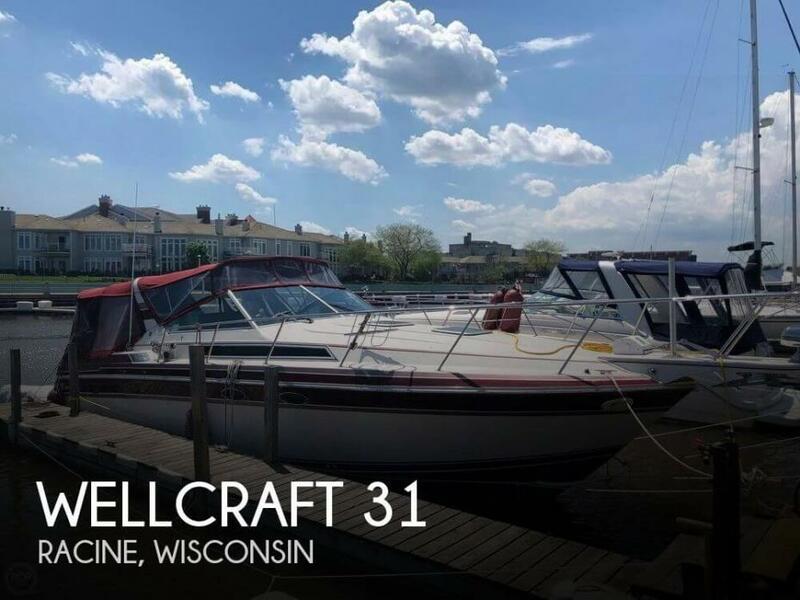 If you are in the market for an express cruiser, look no further than this 1987 Wellcraft 43, priced right at $50,000 (offers encouraged). This vessel is located in Aransas Pass, Texas and is in need of some work. She is also equipped with twin Mercruiser engines that have 1,000 hours. Reason for selling is purchasing another boat. Stock #176201 Excellent condition 230 Fisherman Tournament Edition! Many new upgrades! Loaded and ready to fish! 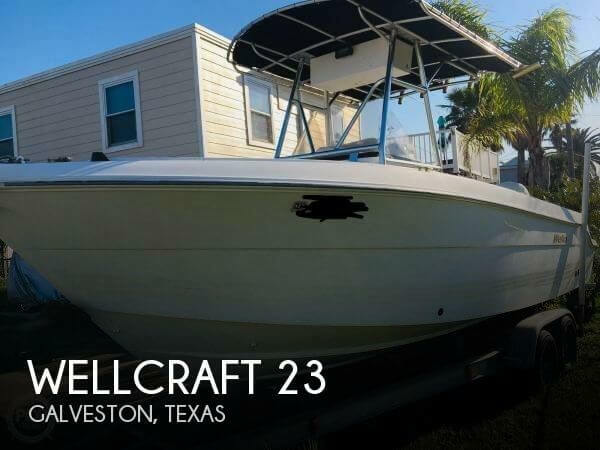 If you are in the market for a center console, look no further than this 2000 Wellcraft 23, priced right at $22,650 (offers encouraged). This boat is located in Galveston, Texas. She is also equipped with a Evinrude engine.